Himani Navratna Cool Talc Floral Breeze – Mint, Camphor, Floral Notes. Refresh and relax your mind and body. Himani Navratna Cool Talc is a body talcum powder containing natural agents like mint, camphor to give you cooling effect with this cool talc. 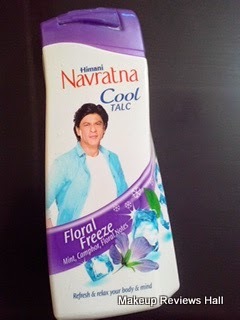 I saw other variants of this Navratna Cool Talc, one the original one in green colour with active deo and second the Floral Breeze one in purple colour and I bought this in purple colour with Floral Breeze. What Himani Navratna Cool Talc Claims? A breakthrough Thanda Thanda Cool Cool Talc with the goodness of Cool Herbal Aroma Therapy to refresh and relax your body and mind from the unbearable heat and stress. 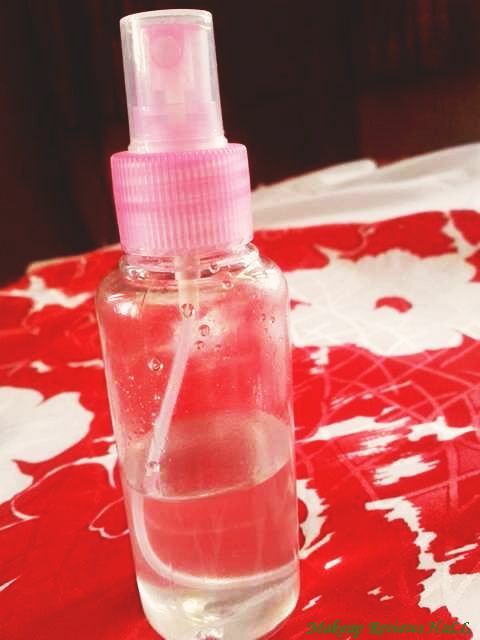 Its refreshing cool aroma rejuvenates your series and keeps you vibrant and fresh all day long. 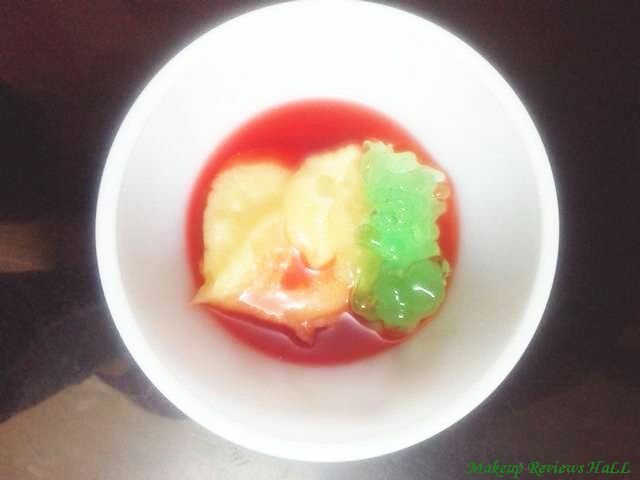 Refresh and cool yourself. Anytime. Anywhere. 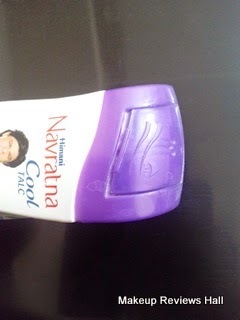 Navratna Cool Talc Price – Rs 50/- for 100 g.
This Himani Navratna Cool Talc comes in a white bottle with the purple touch on it top where it has the sprinkler. The sprinkler is in form of twist up down which is quite easy to use, but sometime it becomes slightly tight. 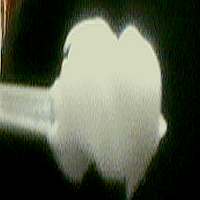 The fragrance of this cool talc is slightly strong and almost similar to that of camphor. 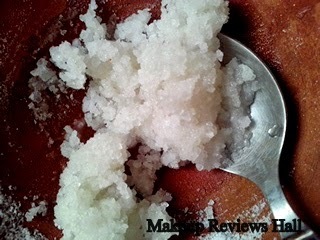 When I used this Navratna Talcum Powder on my damp skin after bath, I truly felt this is similar to camphor. This talc has that cooling effect as the name say but its not very very cooling. 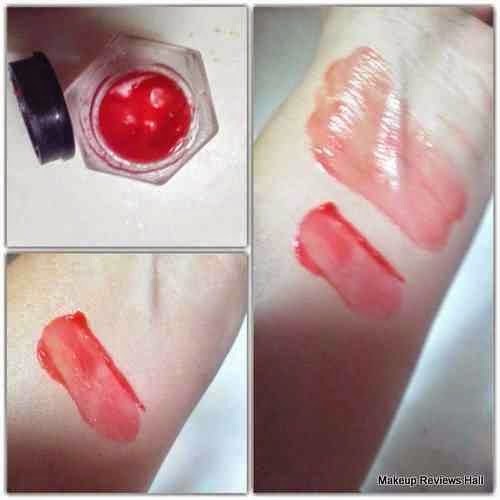 If you want a nice gentle cooling touch, then you would like this. But if you stay at a place where summers in May June are unbearable, you won’t like this talcum powder too much because we look for a real cool talc that time. 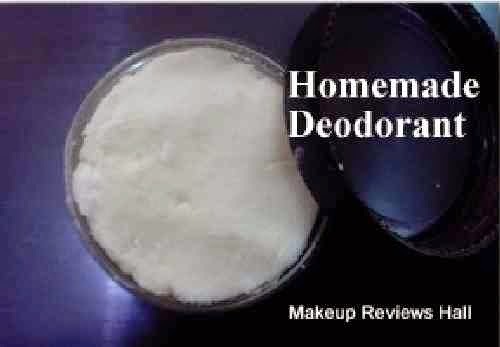 I have used so many cooling talc’s and prickly heat talcum powders in summers but till now the HULA HULA PRICKLY HEAT POWDER has come out to be the best. Overall this Himani Navratna Cool Talc is a nice cooling talc and will give you good cooling effect but not something extra ordinary. 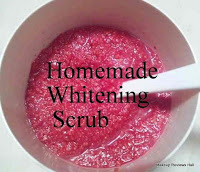 It has nice fragrance touch and is also available easily that too at a very cheap price. No extra cooling effect for places with extreme summers. I never use talc; just don't know why. Sounds like great product but again mmmm!!! not available over here.